Is prayer something you struggle with? Every once in awhile I need a new method for prayer. So I get to work and my creative side comes out! 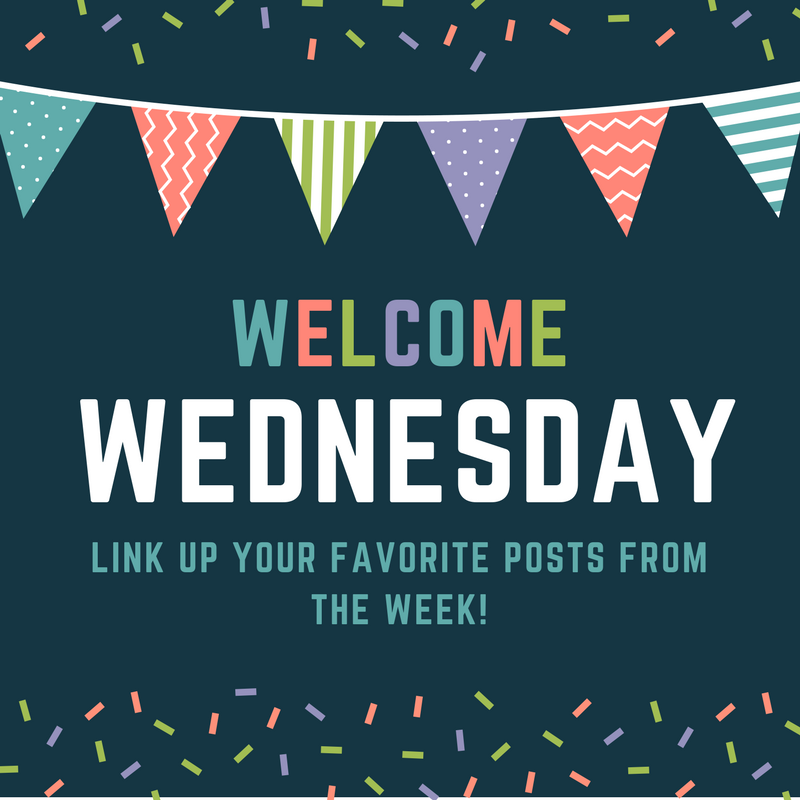 I’m so excited to share with you something I created for ME, but hopefully it will be a benefit to YOU! For a long time I’ve wanted to create my OWN prayer journal. If you are like me, I have a TON of journals, but I rarely use them because they don’t fit my particular needs. So this is where I decided to revamp My Prayer Notebook. 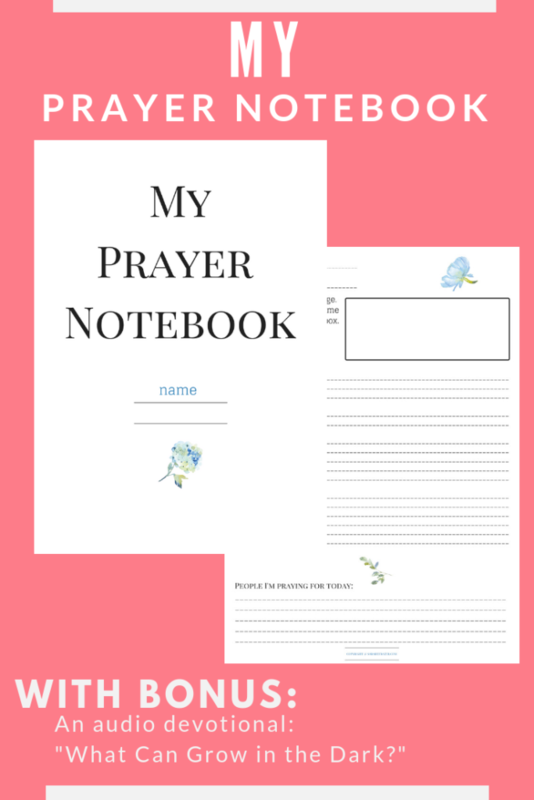 Before, the notebook held ten pages of resources to help grow your prayer life. Two weeks ago I decided to ADD to it and this is what you get with the BRAND NEW “My Prayer Notebook”! A bonus AUDIO devotional: What Can Grow in the Dark? 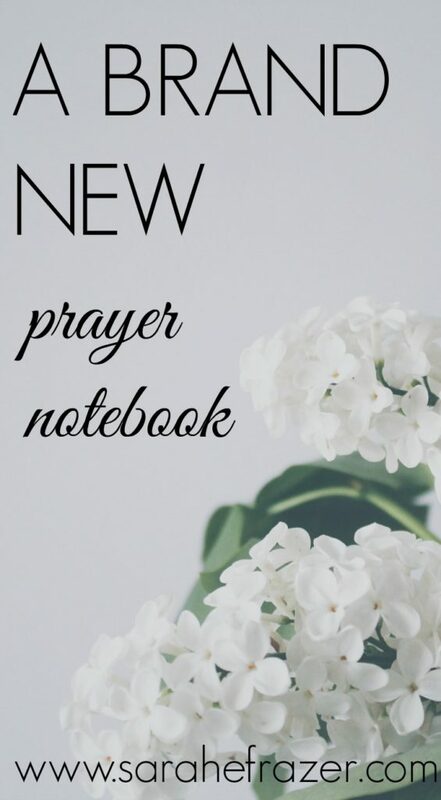 A total of 26 pages of resources is NOW available in the brand-new prayer notebook! For just this week you can get the entire thing for $5!! « What Can You Do For God?